This thought-provoking session addresses key leadership factors for obtaining “psychological ownership” and engagement. Participants benefit from the real-life experience of a seasoned entrepreneur who has learned the hard way what it takes to have followers as well as the difference between a manager and leader. tribute to leadership but committed followers need more than that. They expect to be treated like human beings and not like a ‘resource’. This means that their leader actually cares about them and treats them fairly. 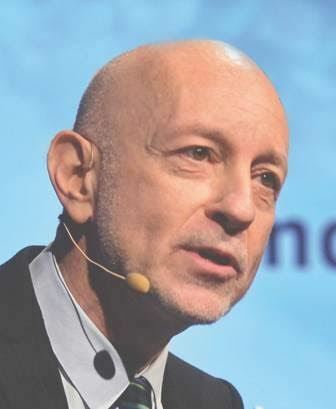 Our speaker, Prof Raphael H Cohen is an expert in professional agility and “weapons of mass innovation”. He has conceptualized the IpOp Model, which is presented in his book “Winning Opportunities, proven tools for converting your projects into success… without a business plan” (downloadable on www.winning-opportunities.org). If you manage people or you have the ambition to manage people one day or you are simply interested in human behaviour, this workshop is not to miss!